We are now inside the core! This is where experience pilots would fire their plasma cannons. Or just enjoy this sci fi looking scene. 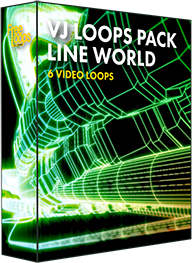 Add your own text or lyrics to this video loop, a great asset for your video media teams.